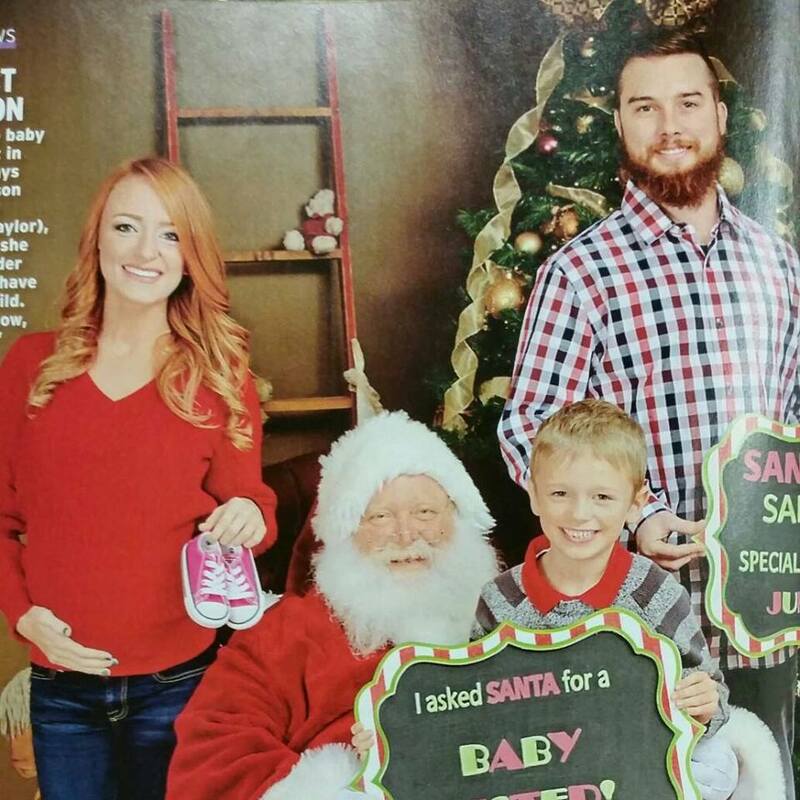 Maci Bookout Pregnancy Update! Baby Name Revealed! ‘Teen Mom’ star Maci Bookout is currently around 6 months pregnant with her fiance Taylor McKinny’s baby girl! She’s been experiencing a ton of those pregnancy symptoms and has been pretty vocal about them on social media! She’s been very tired but still very busy! Fortunately she got a break over the weekend. 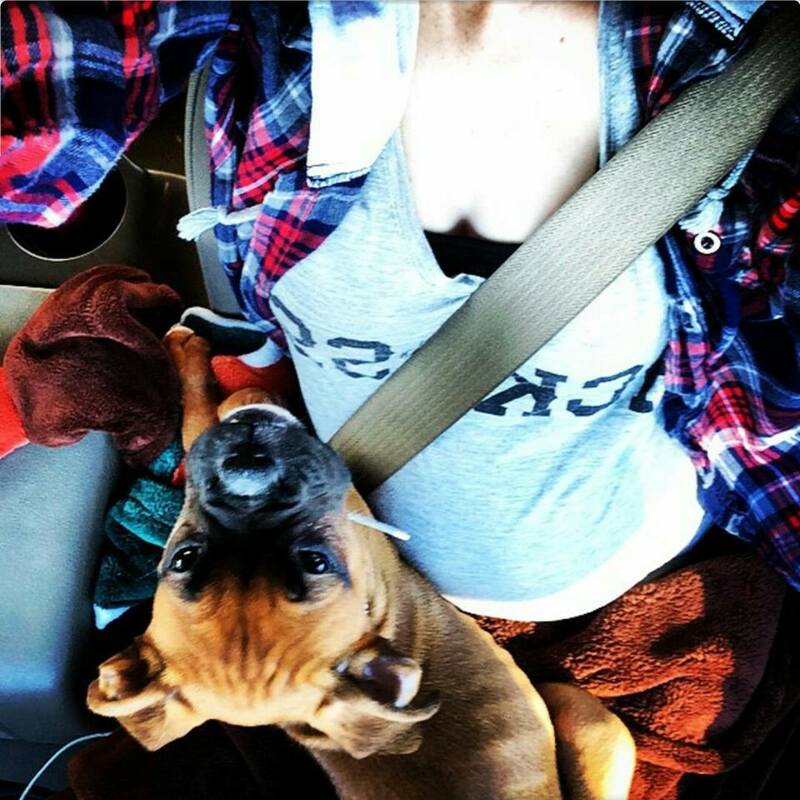 Taylor took Bentley to a motor cross event in Texas, leaving Maci to relax with their new puppy! Maci and son Bentley amazingly walked away from a serious car accident on January 18th. The baby was not affected by the crash thank goodness. The happy couple are expecting their bundle of joy on June 12th (Maci’s due date). They are naming their daughter Jade Carter according to Maci’s Official Facebook Fan Page. What do you think of the name? Be sure to tune in to the premiere of ‘Teen Mom: Original Girls’ on March 23rd at 10pm on MTV. Previous Previous post: Jenelle & Nathan Break Up On Twitter… Again. Next Next post: POLL: Which Teen Mom 2 Couple is the Fan Favorite? I like it it’s not unusual for a girl…. I think Jade is a color of green. I am huge of Maci and Bentley very much. I love that name but it would be better if it was “Jayde” in stead of “Jayde” because it’s more unique.